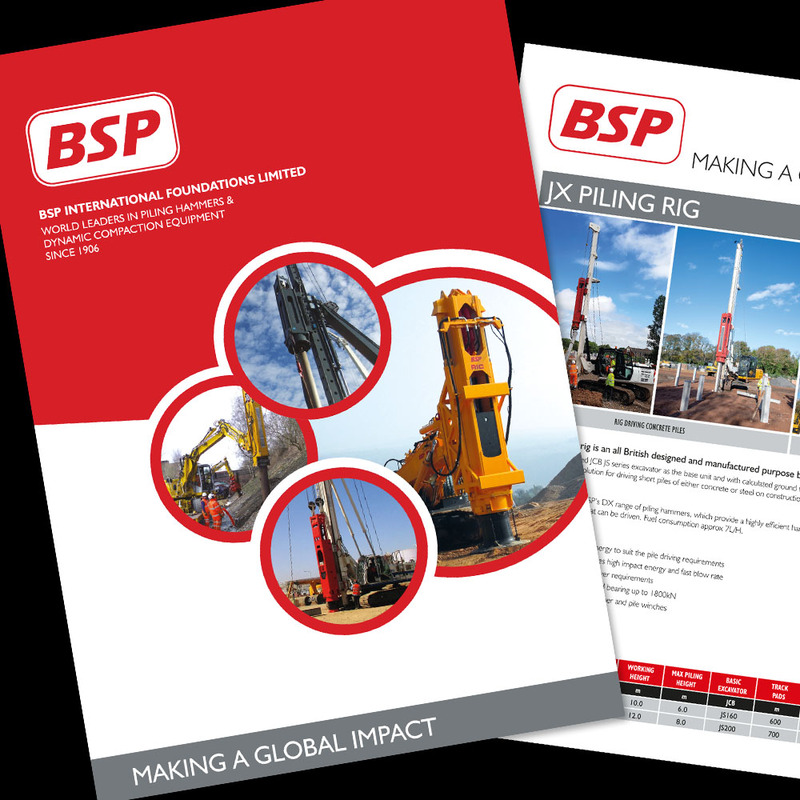 World-renowned suppliers of hydraulic piling hammers, air traffic control rooms, radio frequency-blocking glazing (EMC/EMI/RFI shielding), road construction equipment, gensets, large-scale marine diesel and traction engine refurbishment, plastic injection moulding and panel products. 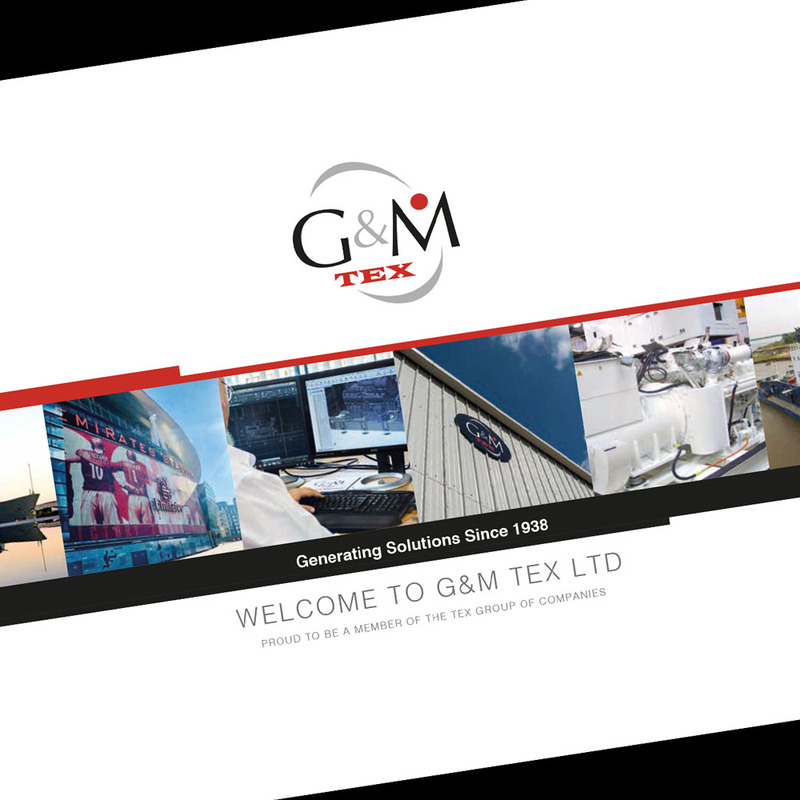 RD3 has been working with Tex Holdings for over 10 years and continue to supply designs that reflect the companies image. 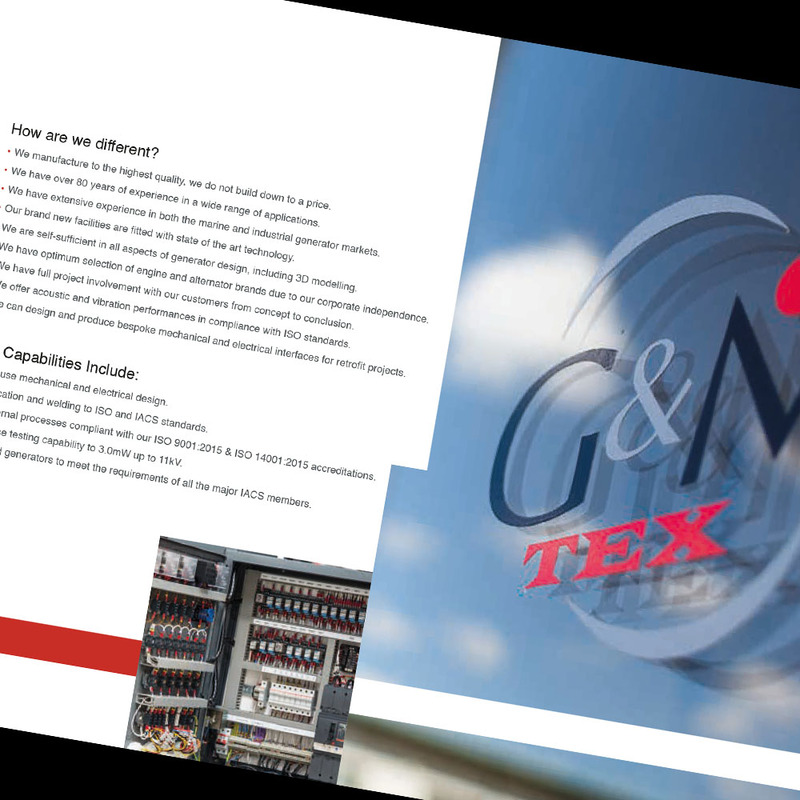 Work includes company specific brochures, press advertising and exhibition displays.